There’s nothing worse than setting your eyes on a new lippy, falling in love with it and then realising that it is way over your normal lipstick budget. ‘Steal or splurge?’ is the question I find myself asking when I’m trying to decide how badly I really need –or want – that €35 lipstick. While some high-end products are well worth the splurge, others shouldn’t even cost half as much as they do. 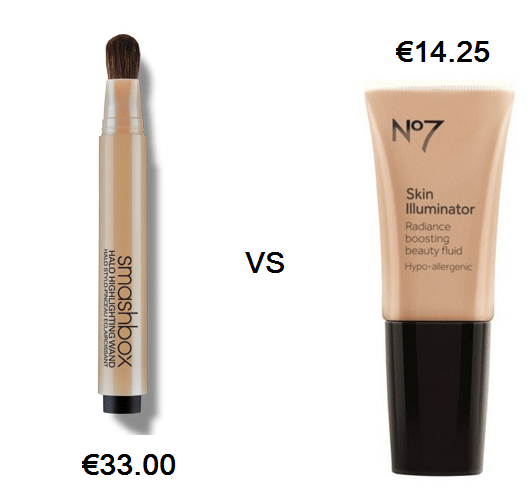 I’ve put together a dupe list for some popular makeup products out there for the days that you don’t think that €35 lippy is worth it! I own both of these products, and I can honestly say that if you put each of these on a different lid, nobody would notice! The two colours are very close to the same shade. The one thing about the Maybelline is that it tends to crease, so be sure to use an eye primer. 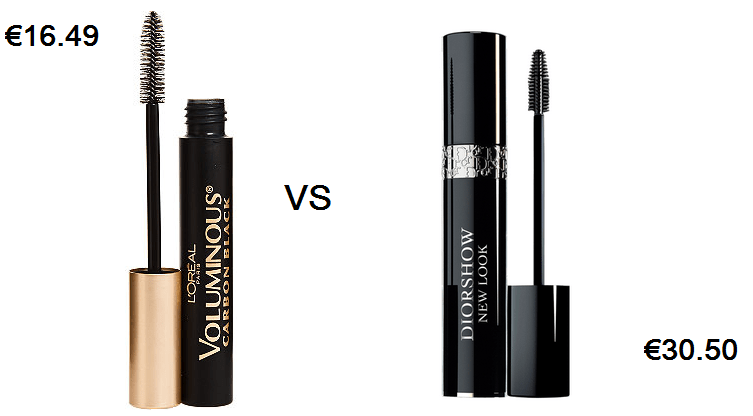 Both L’Oreal Voluminous and Diorshow have a similar brush. The shape helps separate the lashes and add some length to them. But, the award-winning Diorshow has a clumpier formula so it dries out much quicker than Voluminous. 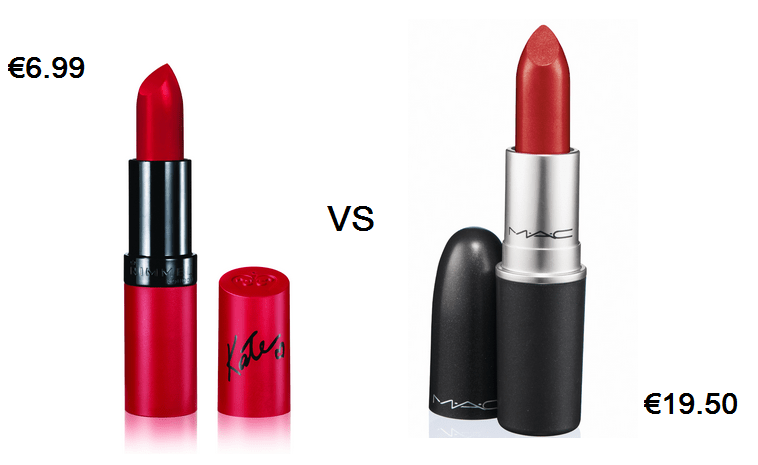 Both lipsticks are super saturated in colour and make you stand out almost immediately. MAC’s idea of matte is very different compared to Rimmel’s. Ruby Woo is extremely dry, while the Rimmel lippy is slightly more moisturisng. 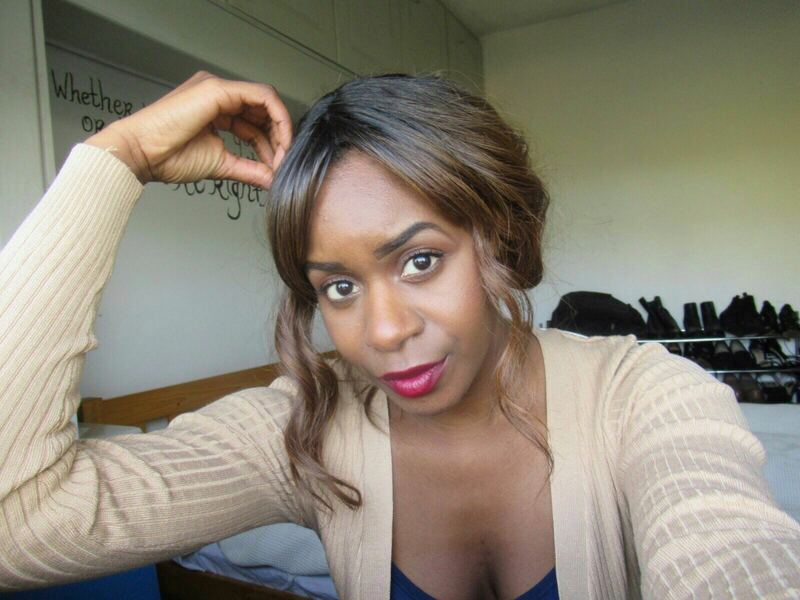 Revlon Matte Red Lipstick in Really Red (€10.69) is another dupe for the infamous Ruby Woo. 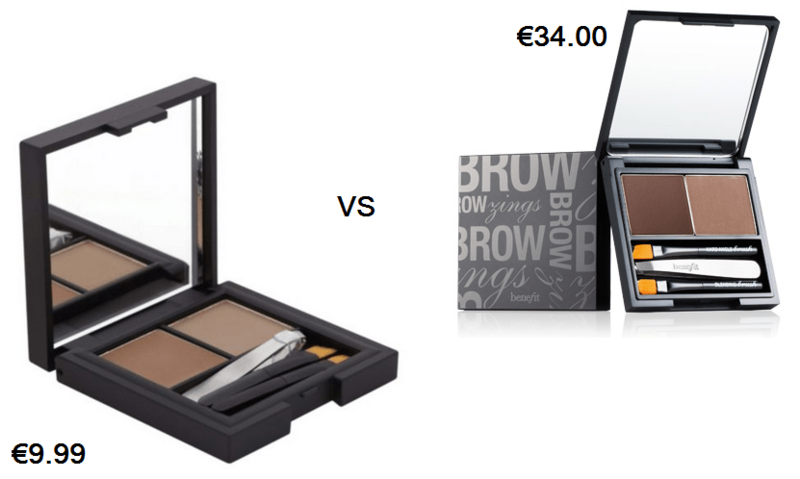 Benefit Browzing Kit and Sleek brow kit are so identical, it makes me laugh! From the packaging, to the compact mirror and the little tweezers, these two products are pretty much two peas in a pod! However, the Benefit kit comes in three shade, while the Sleek kit comes in four. Both of these highlighters have a glimmery brightening effect on the cheek bones. The Smashbox Highlighting Wand is easier to use because of it’s packaging. The No 7 Illuminator has a wider brush, but it leaves that overall radiant look on the face – No wonder So Sue Me always looks so glam! If you have any more dupes to add, feel free to comment below! I think it is pure silly to spend a small fortune on some make up items. 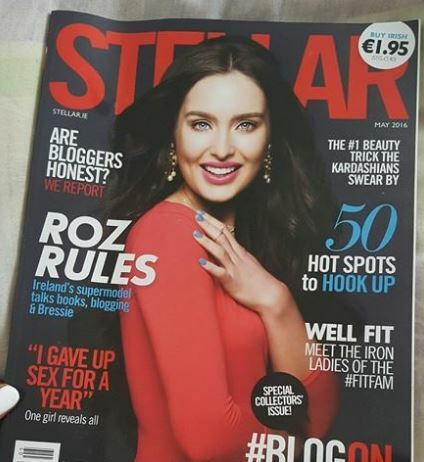 For lipsticks €20 is my cut off point. There is literally NO need to spend any more. MUA also do a great eyebrow kit.